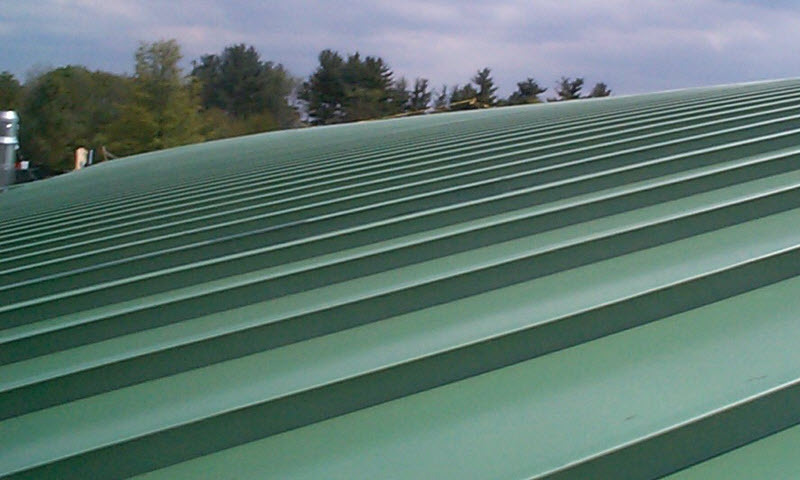 Standing seam is the most common type of metal roofing for today’s commercial and industrial buildings. There are various panel profiles, finishes, fastening systems, and seams or locking mechanisms that make up a metal roof system. Typically metal roofing is the longest lasting roof system for any structure and will hold up to the harshest environments. A high performance metal roof system accounts for the following factors: panel movement, flashing details, air flow, and the environment to which it will be exposed. Often times there is a misconception that all metal roof panels are the same and that they will perform the same. To perform properly, metal roof systems must be designed correctly, be constructed of tested materials, and be installed properly. Standing seam metal roofs are visually pleasing and long lasting. There are numerous styles, profiles, materials, colors, attachment systems, and finishes to pick from. Cole Roofing has the experience to help you consider the factors when picking the right metal roof system.